Welcome to another episode of the Not So Newlywed Podcast with Candice and Michael, presented by The CSPN! 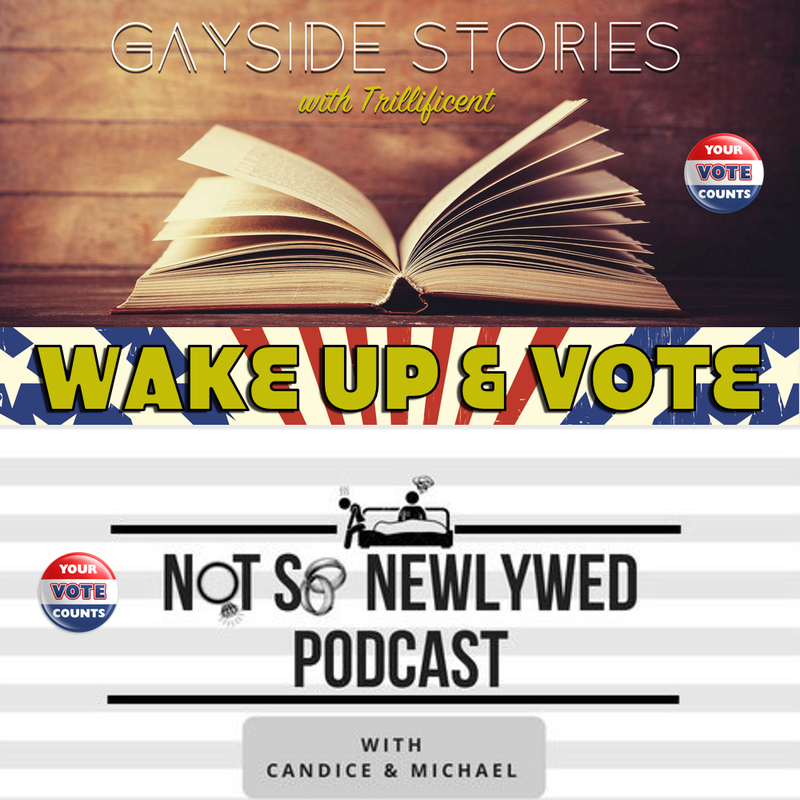 A Gayside Stories / Not So Newlywed Podcast collaboration. It is imperative that we all VOTE if at all possible. With that in mind, Curtis, Candice & Mike have come together with a special voter PSA. This show is also available on Apple Podcasts/iTunes , stitcher smart radio, TuneIn radio, SoundCloud, and on Google Play Music! 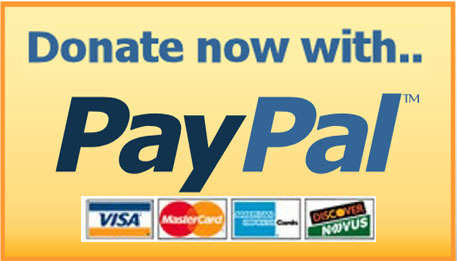 Subscribe to “NotSoNewlywedPodcast“, “The CSPN“, or the “Cold Slither Podcast Network” today & tell a friend (or a foe… or your aunt)! 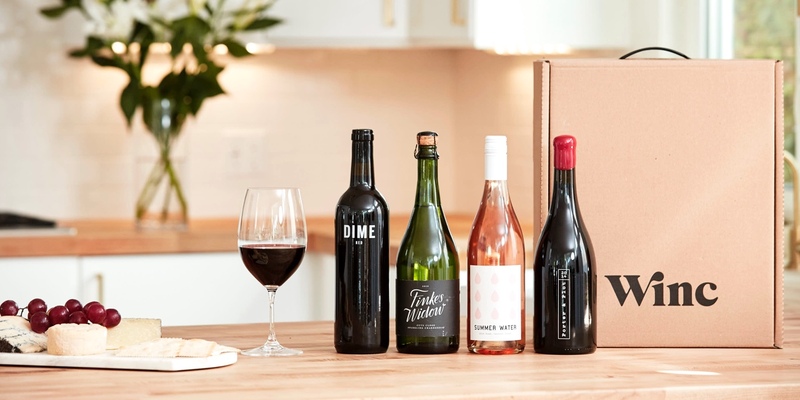 Winc connects you to a world of exclusive wines tailored to your tastes and delivered directly to your door. Get Started Today! Candice is a native of Cleveland, OH now transplanted in Denver, CO with Michael, their adorable daughter London, and her mother, when she’s not digging in the dirt as a geotechnical Engineer, she’s digging up dirt for Ratchet Ramblings where she serves as ⅓ of the co-hosts. 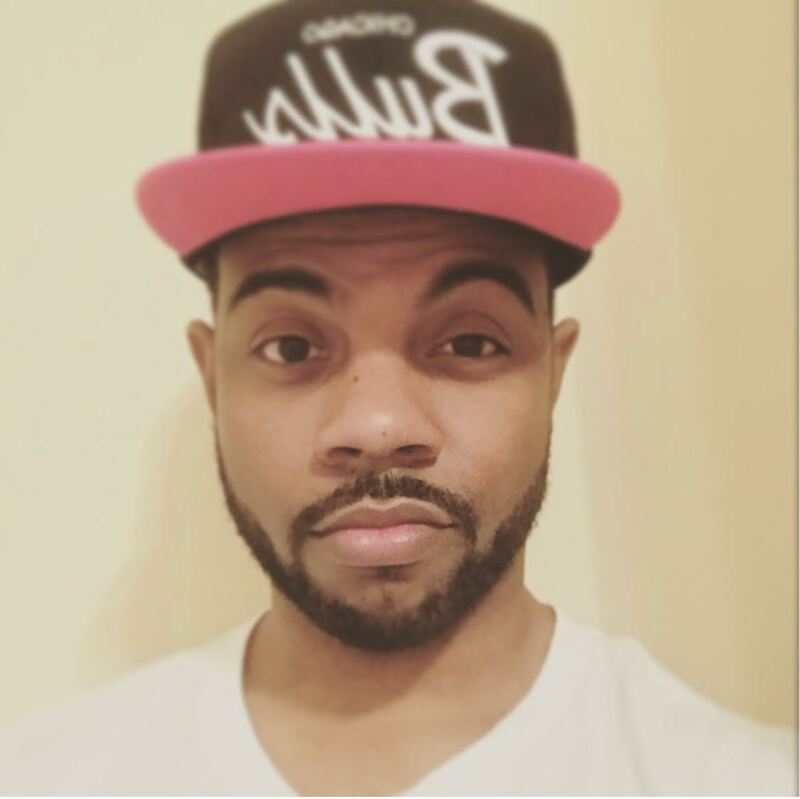 She’s enjoying navigating the black podcast community as a new and vibrant voice and hoping to show another side of who she is as a wife and mother with Not So Newlywed Podcast. 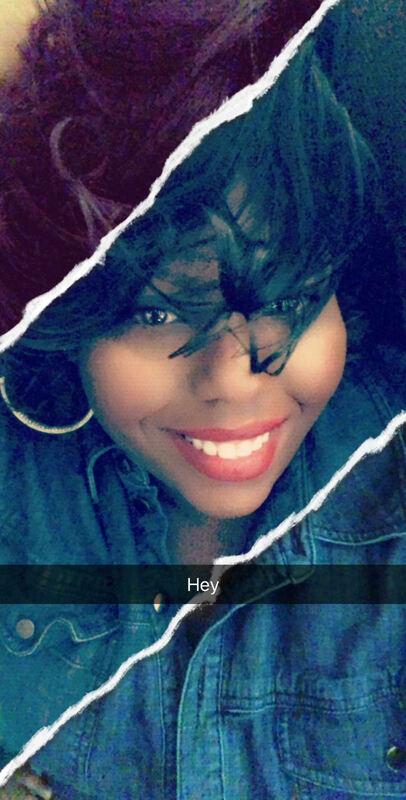 Catch Candice on twitter @LondonNMommy for a glimpse into the mind of a full time black woman, engineer, mom, and wife navigating the waters of life. Thank you for listening to Not So Newlyweds, a CSPN Media podcast presentation.